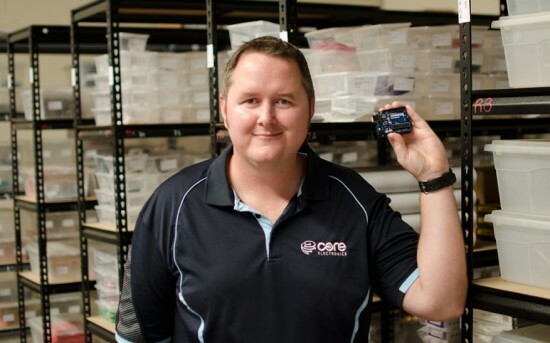 We’re happy to introduce you to our new Genuino Reseller in Australia: welcome Graham Mitchell of Core Electronics holding a brand new Genuino Uno R3! - Tell us a bit more about Core Electronics. 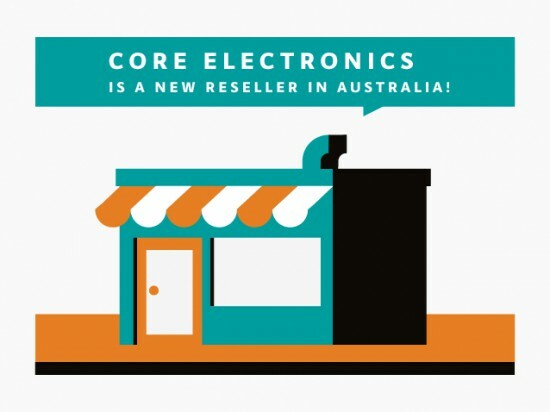 Core Electronics is based in Newcastle, Australia. Since 2007, we have brought together creative products from around the world (now including Genuino!) to empower innovative Makers in Australia. The Arduino team and community have been an integral part of the Maker Movement, and we’re honestly excited to support Genuino here in Australia. - What’s your company’s super power? It would have to be that Core Electronics is powered by a staff of Makers and DIYers. This means we’re passionate about what we do and “we get it” when it comes to product support. - What’s your favourite Arduino or Genuino project? “Robotanic” from VIVID Sydney 2015. VIVID Sydney is a very popular annual event where art, technology and commerce intersect. The “Robotanic” installation was a digital garden of organically shaped nodes with plant-like characteristics. Each node varied in shape and height. When touched, the nodes would put on a show of erratic light and would respond to motion-sensors, which triggered sounds associated with nature as if the environment was coming to life. At the heart of each node was an Arduino Mega. It was a sensational project and we helped with a couple of product selections to get the team on track. I’ve showcased this project as it’s an example where creativity meets technology; enabled by Arduino and the broader community.